Ever wondered why sleep deprivation is so devastating and why it is that you battle to make decisions, cope with a crying toddler or recall vital information when exhausted. It has something to do with the roles the different sleep states have with regards to our brains. Cycling in and out of sleep states has been understood for years but very recent literature reveals a new hypothesis of why each state is vital for our health. The effect of sleep on our health has largely to do with its effect on the brain. On the day your baby was born it may surprise you to know that he had more brain cells than on any other day in his life and that it is an important task of the early years to make connections between the brain cells. It is these connections that ensure brain cells are not lost but used and become functional. Sleep impacts on the development of neural connections and thus the acquisition of skills. 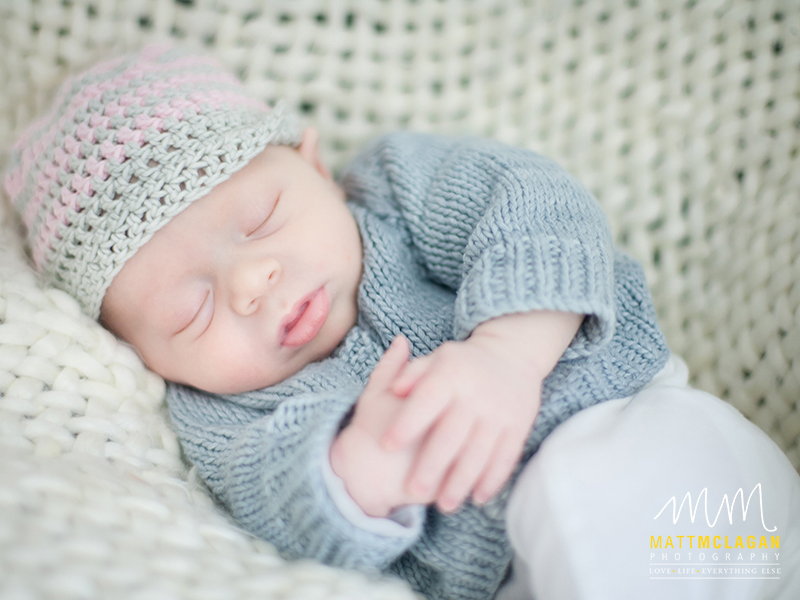 REM sleep is the light sleep state you will recognize when your baby twitches and moves in his sleep. This is the sleep state in which we make vital connections (synapses) between brain cells as we process what we experienced through our senses during the day. For instance, the sound of your voice is programmed into your baby’s brain with all the positive feelings he associates with you, while he sleeps. And while your toddler dreams about crawling up the slide, his motor cortex in the brain hardwires the memory of climbing which will benefit him the next time he plays on a slide. The fact that sensory input is processed in the brain and connections between brain cells are made in REM sleep explains why your baby’s sleep is made up of so much REM time compared to your sleep. Infancy is the stage when your baby’s brain is making connections and learning so much! Non-REM sleep, on the other hand, is just as important not for the forming of connections, but for the opposite: breaking or pruning the connections! As strange as this sounds pruning synapses in the brain is also vital for us to cope. By doing so, we process and memorize only the essentials of our daily experiences. Each day we process so much sensory information that we would be unable to cope with the energy requirements our brain would have if it just kept growing. We would also be susceptible to overload if our brain became a mesh of synapses or connections. So during non-REM sleep, we prune the branches or connections that are not useful. This is why falling into good deep sleep states is vital for you and your baby. Broken sleep never allows you to fall into deep sleep leaves you feeling over loaded and fractious. This entry was posted in 3-6 Months, 6-12 Months, Baby, Sleep and tagged Sleep Advice.